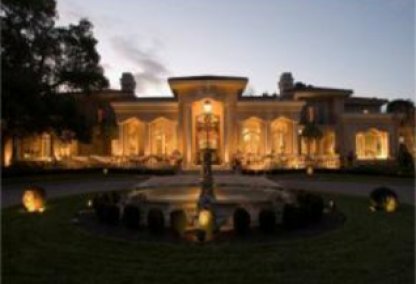 The primarily residential community of Los Altos Hills is 8.4 square miles in area. An additional 5.8 square miles of unincorporated land adjacent to the Town's boundaries have been designated by the County of Santa Clara as being within Los Altos Hills' "sphere of influence," and may be subject to Town guidelines or annexation. Please feel free to browse through this site to explore one of Los Altos Hills' finest communities. 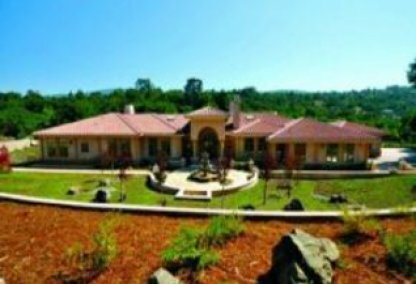 This comprehensive tool offers direct access to the latest properties for sale in Los Altos Hills. 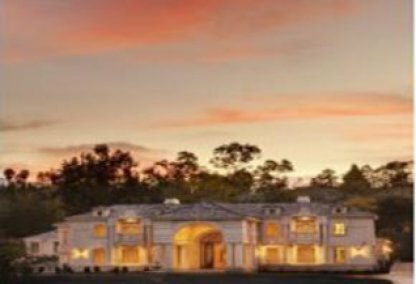 Featuring extensive community information, consumer links, rentals, school information, free reports, answers to commonly asked real estate questions, and more, you will find everything about Los Altos Hills real estate within one easy source. 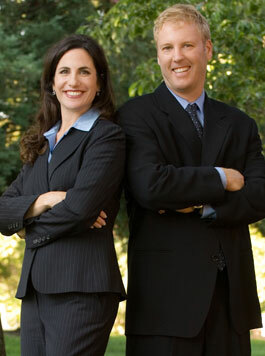 Contacting the Boyenga Team is the best way to learn more about the Los Altos Hills real estate market. Feel free to call us at 650.947.4645, or send us an email by clicking here.